There’s nothing better than seeing your favorite artist take to the live stage…. 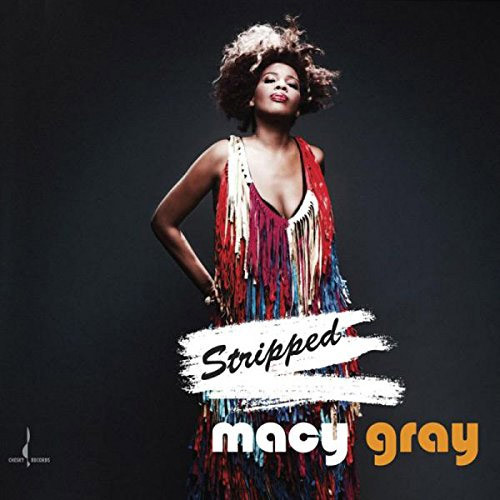 so if you love Macy Gray then be sure to head on down for Thursday 28th June 2018! No doubt this will be yet another unforgettable performance at Queen Elizabeth Theatre!